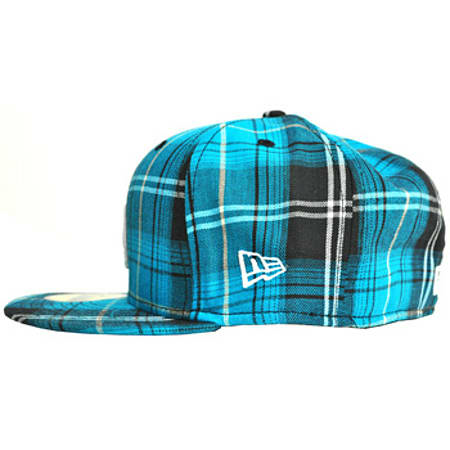 The New Era LA tartanic cap is one of the newest in our collection and is already turning heads with its unique and eye catching design. 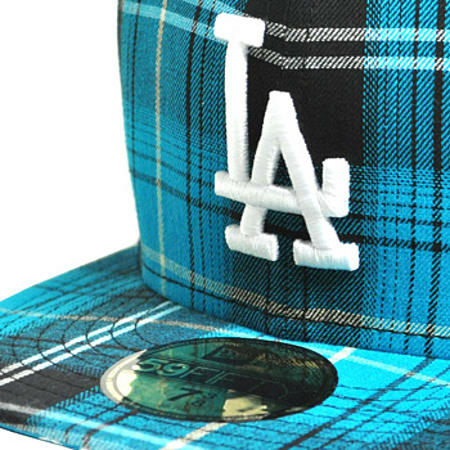 With a blue black and white tartan design and an LA Dodgers logo, its already becoming one of our best sellers. New Era have worked tirelessly to ensure that you get the perfect hat, and have packed a whole range of features into each one to ensure that your New Era LA tartanic cap is the best one around.Each New Era LA tartanic cap comes with a performance visor, which will keep the sun off your face and allow you to go about your business with ease. The hat is also engineered for total comfort at all times, which will make it great to wear no matter what time of day it is. If you've been looking for a high performance cap which does its job yet stays looking great, then the New Era LA tartanic cap is the one for you.When you buy a New Era LA tartanic cap from us you can be sure of quality, due to New Era having over 90 years experience in the field. A new moisture management system has been installed to ensure you stay dry at all times, minimising the sweat residue. We also have a full purchase and delivery guarantee which means your items will arrive to you in no time at all and perfect condition. So what are you waiting for? 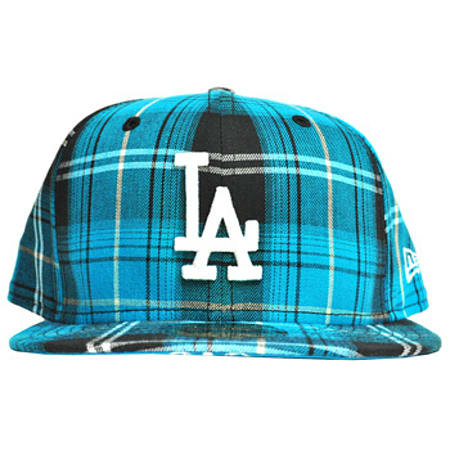 Make this New Era LA tartanic cap yours today. Mouisture Management: Wicks sweat with unprecidented efficiency.